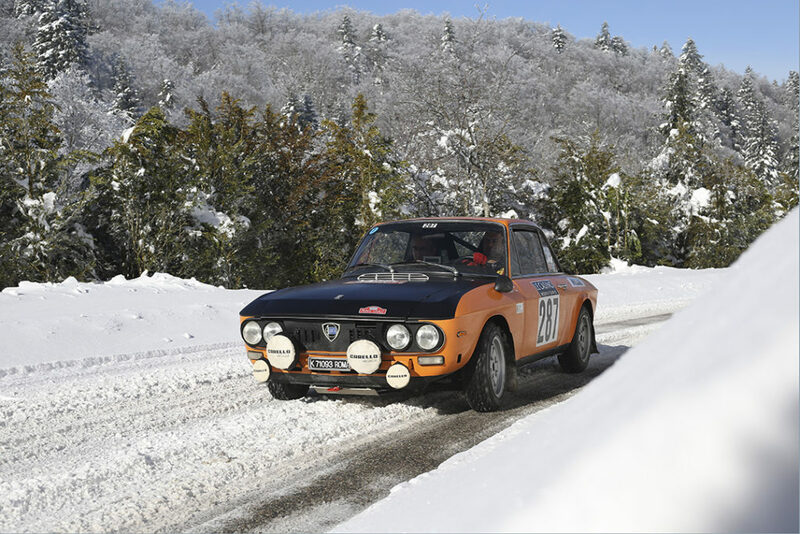 ZR 7: The stage was almost entirely snowy between Col de Gaudissart and Cîme du Mas which seemed to turn out well for the ltalian crews who took the three first places on the podium! ZR 8: Col de l’Arzelier-Saint Michel les Portes, snowy road as in the 7th one, but sunshine was there ! 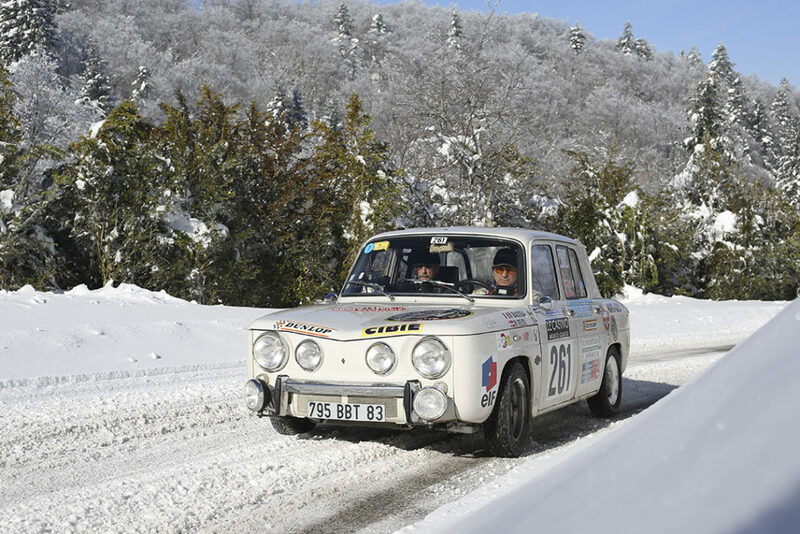 Amazing job from Badosa, leader of the general classification of yesterday night, with his Renault 8. 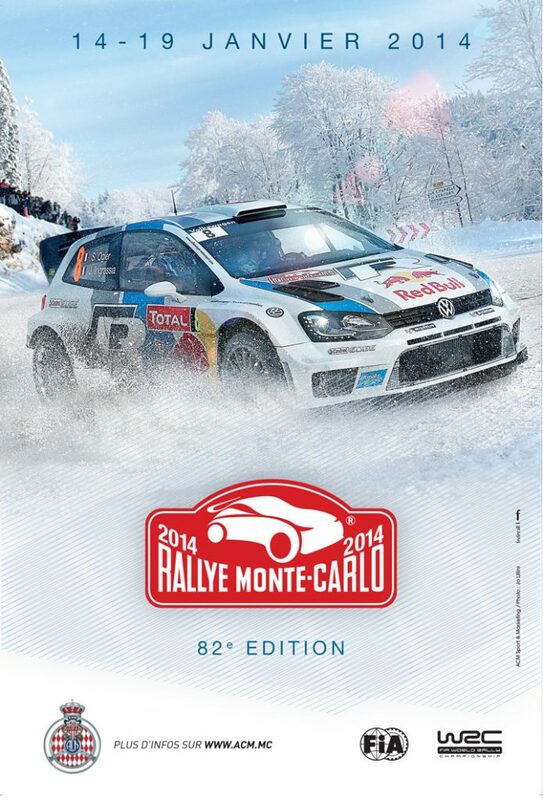 ZR 9: RD7 is closed due to an avalanche. 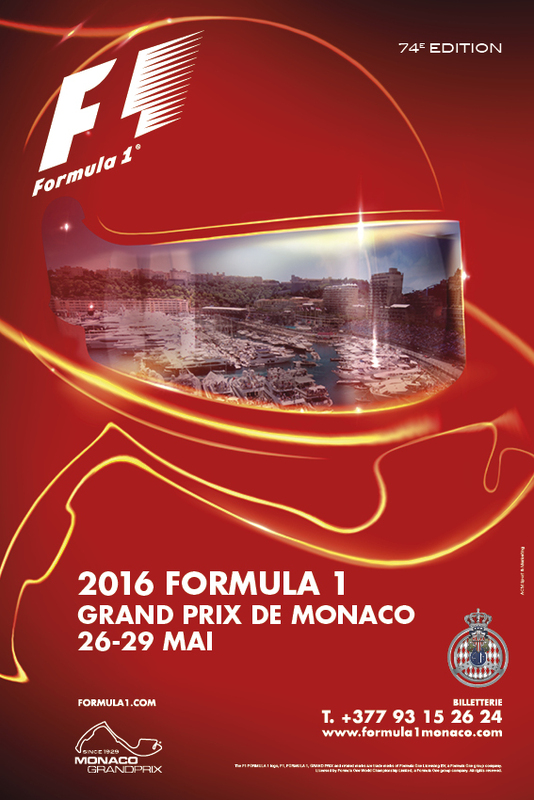 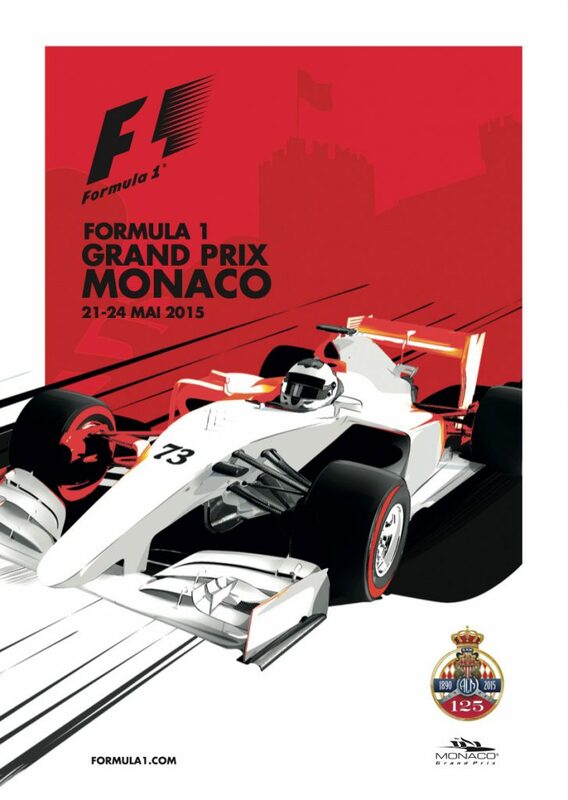 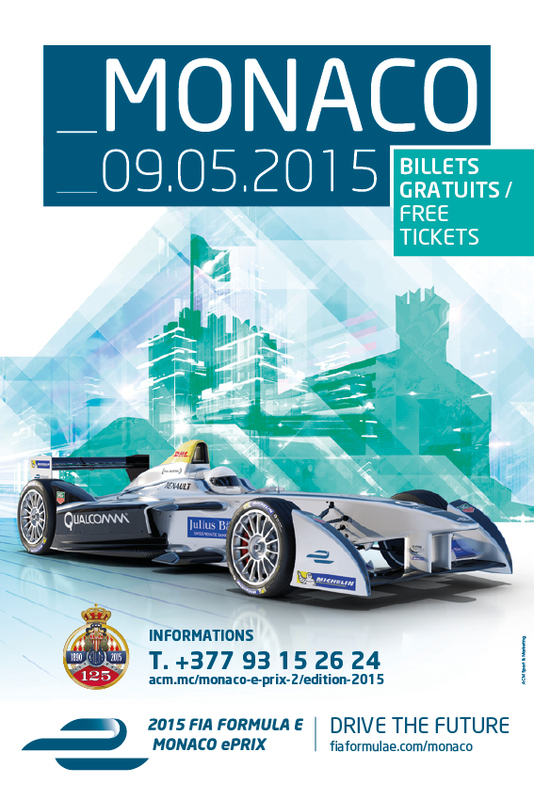 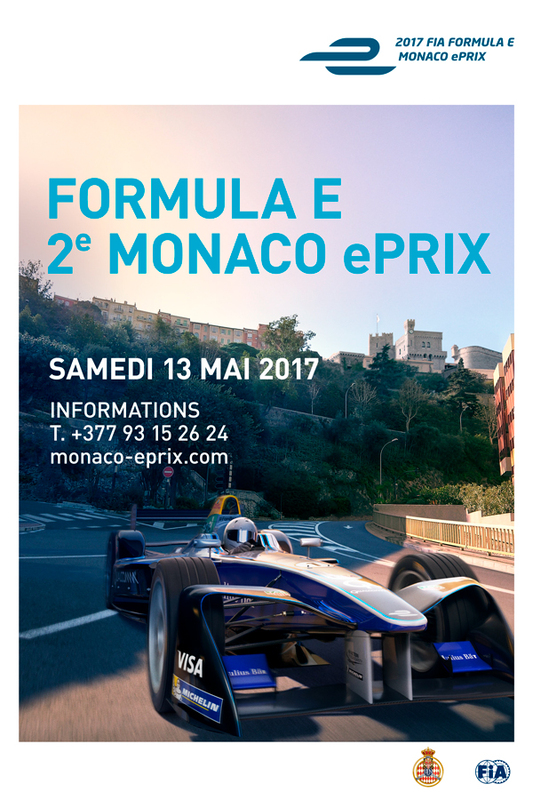 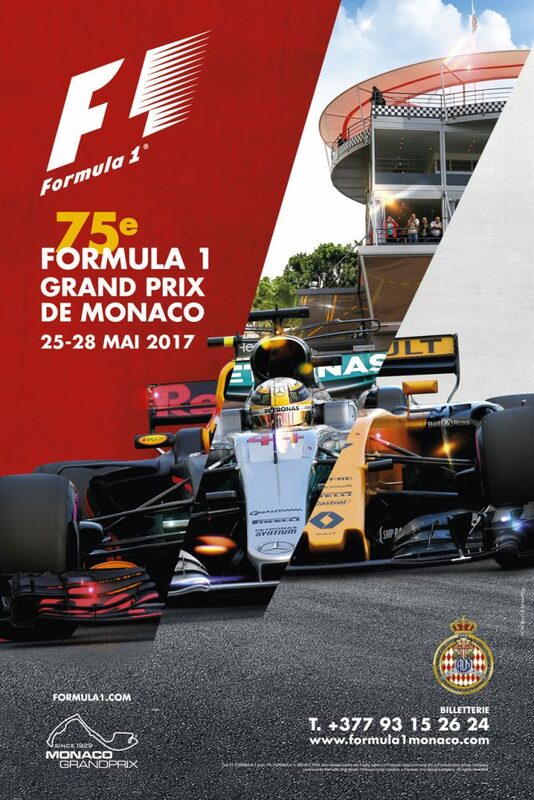 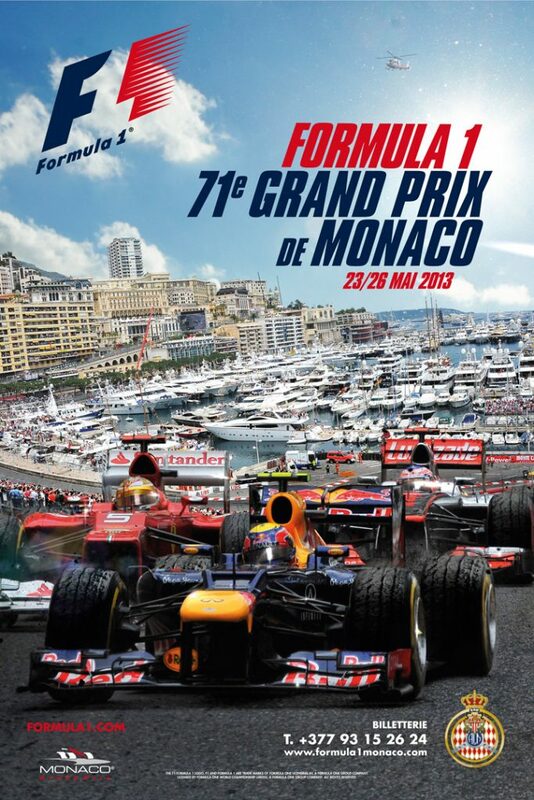 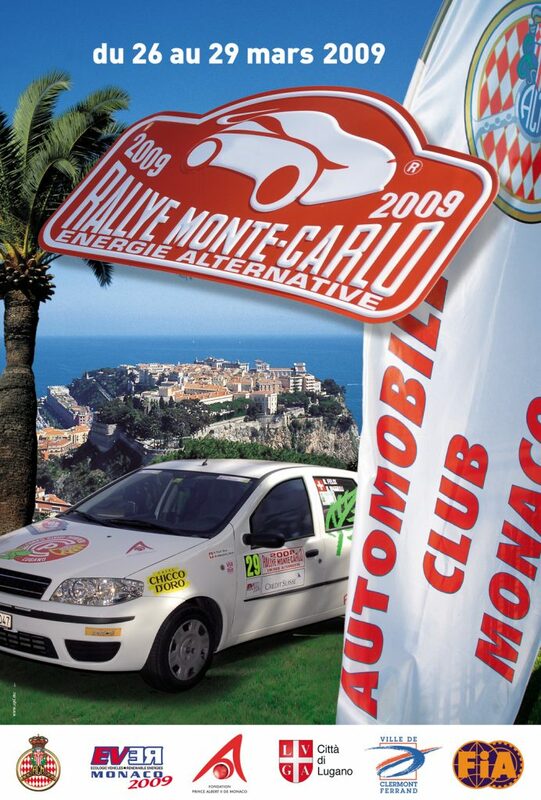 Consequently RS 9 Chichilianne – Les Nonières was cancelled.  ZR 10: Marvelous stage in Swedish Rally style ! 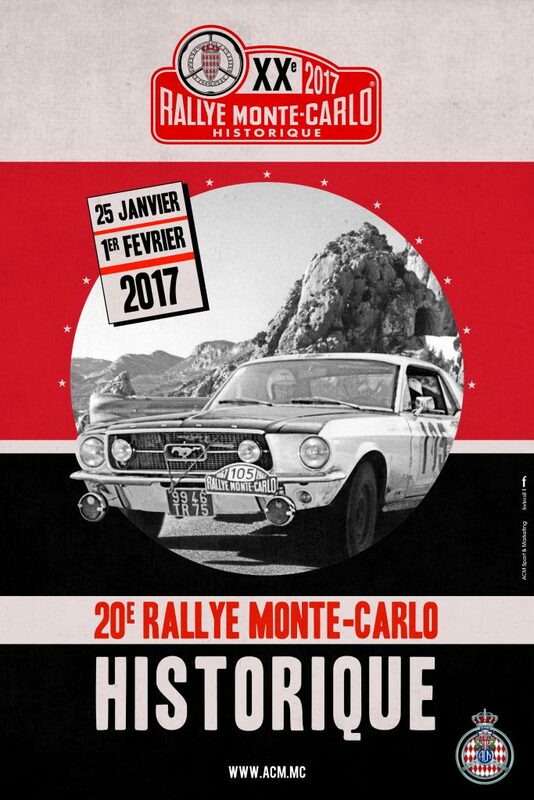 Fichet’s crew Philippe and… Victoire [Victory ! 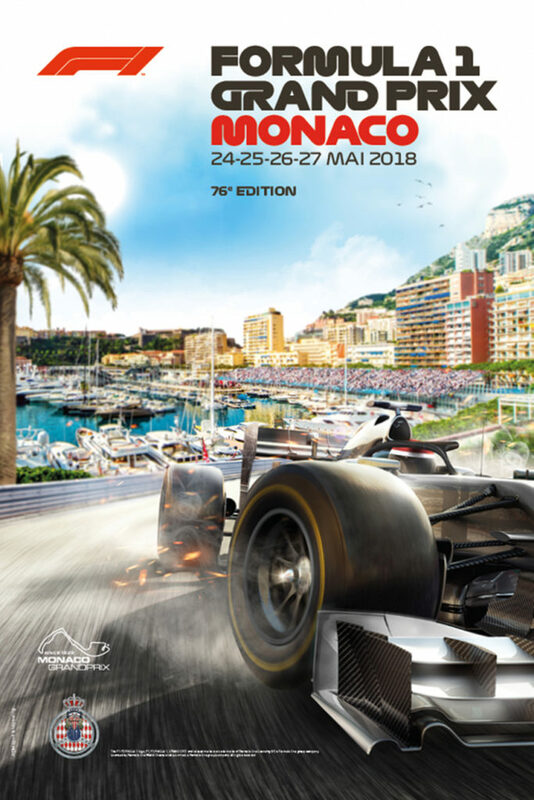 ], what a givename for a winner ! 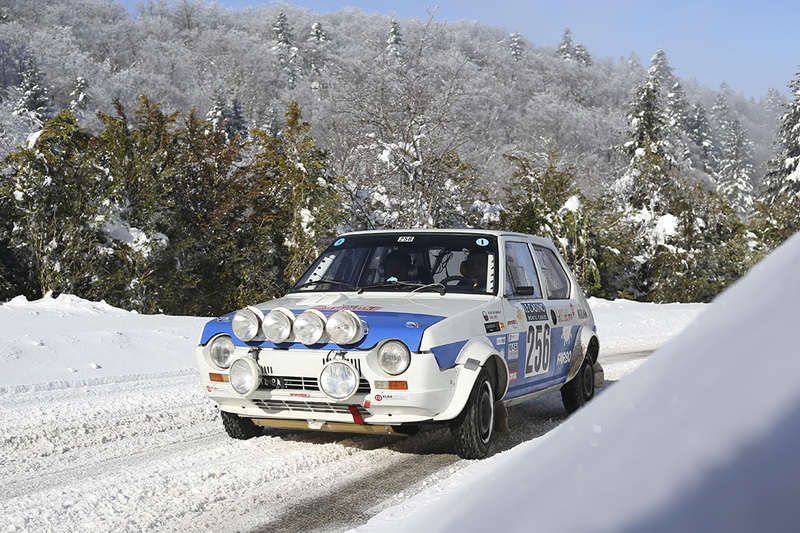 Badosa stay on top of the classification. 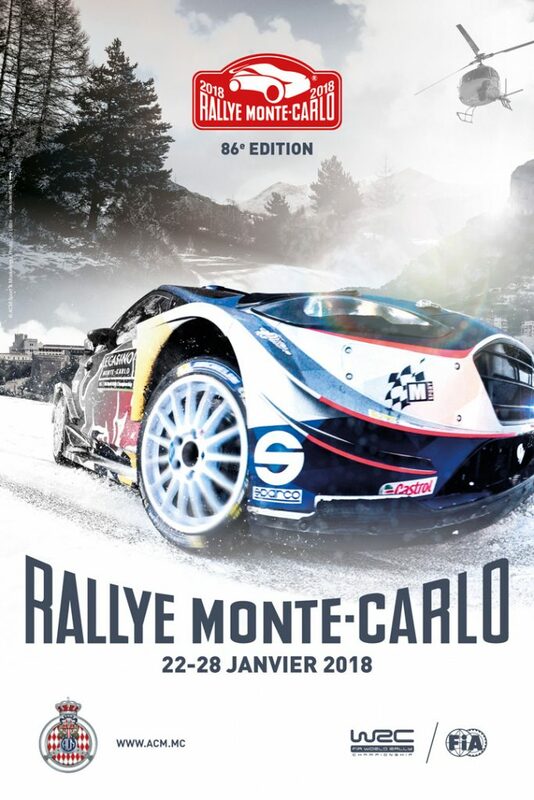 After a wonderful day in the Massifs du Vercors and Diois, all the competitors reached again the service park of Valence, which means the end of the first part of the common leg, the mind full of highly visual pictures and unforgettable memories. 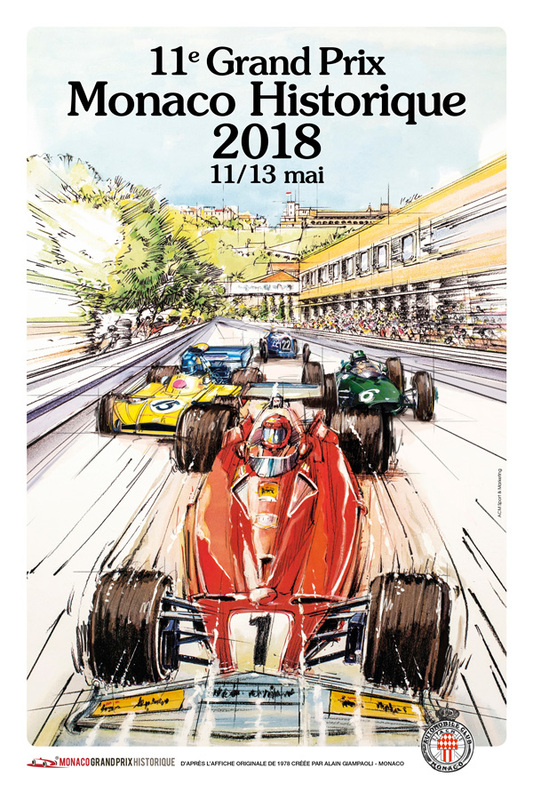 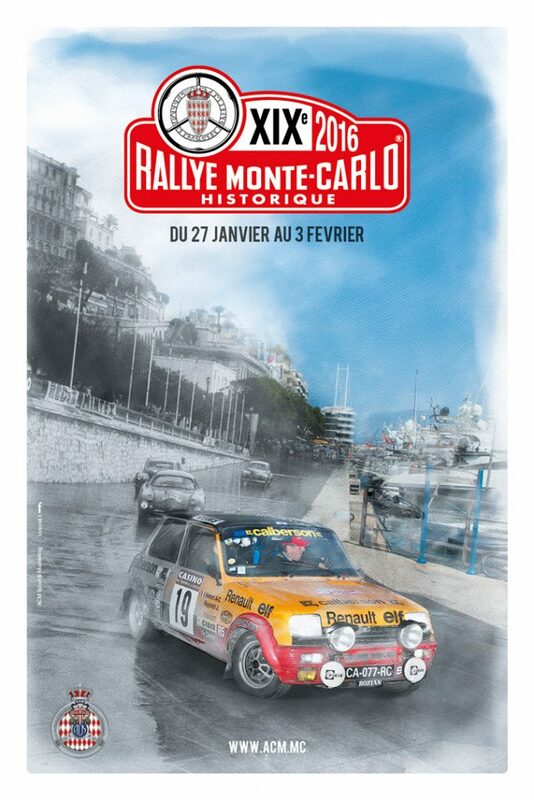 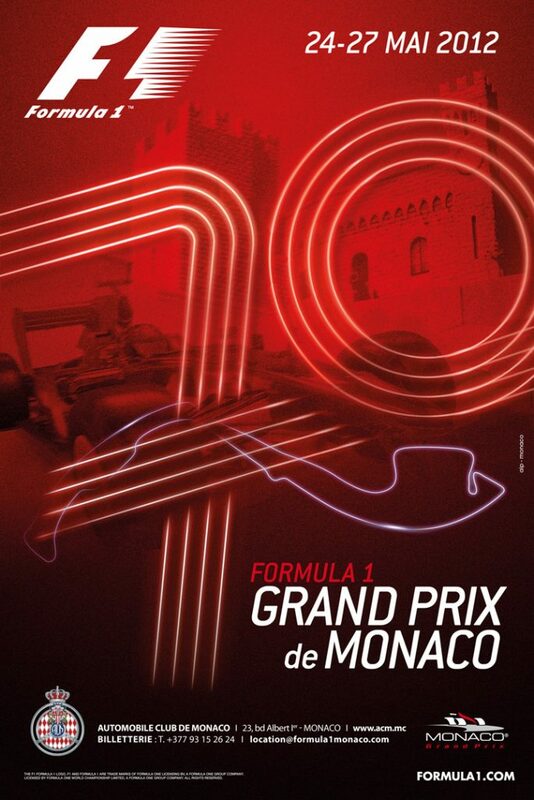 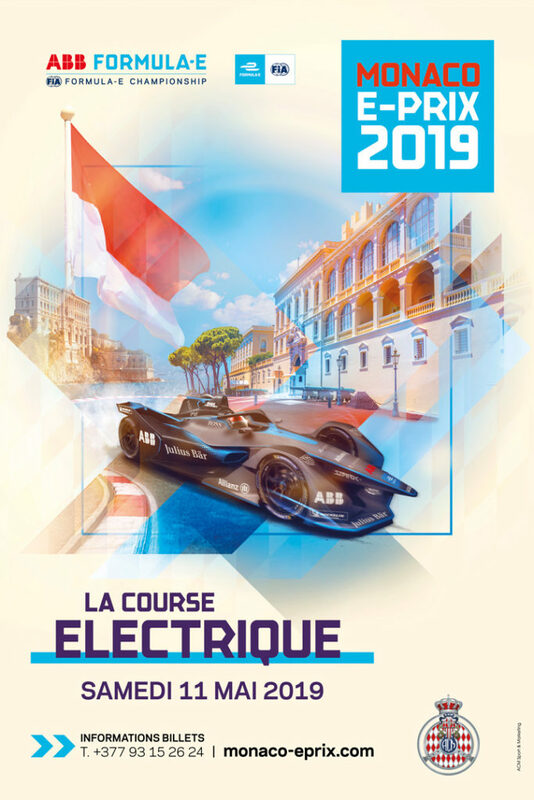 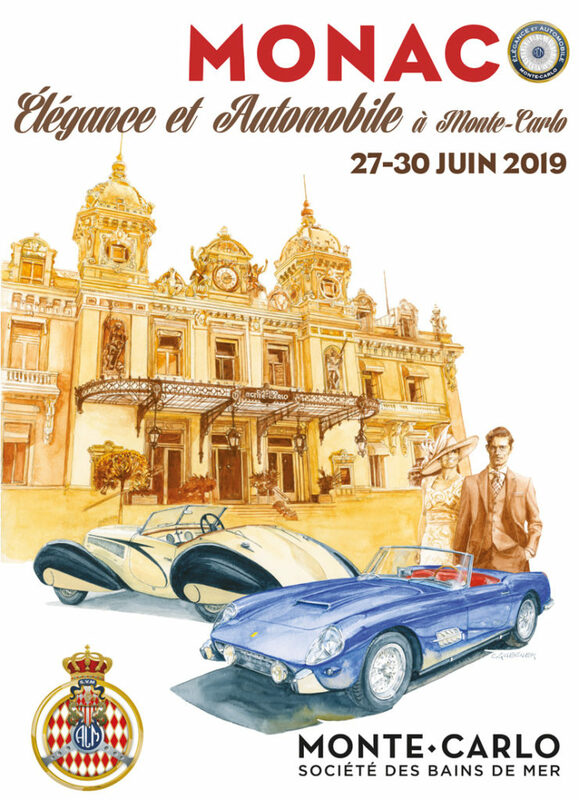 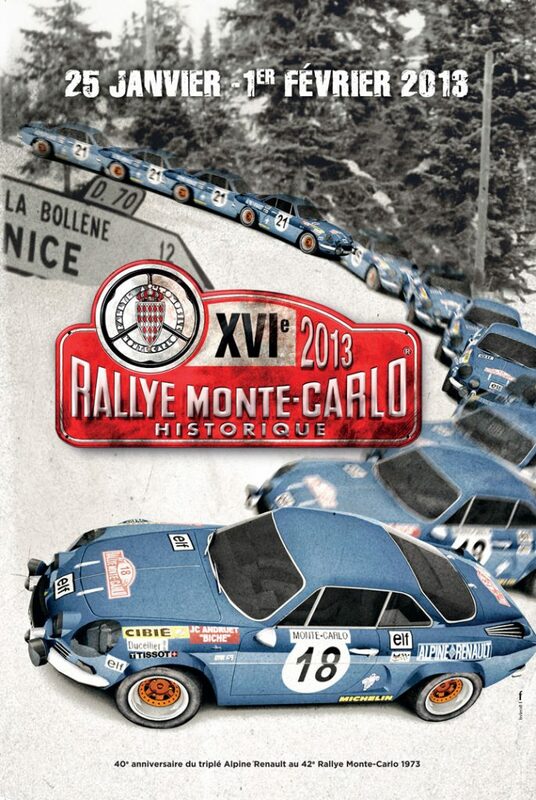 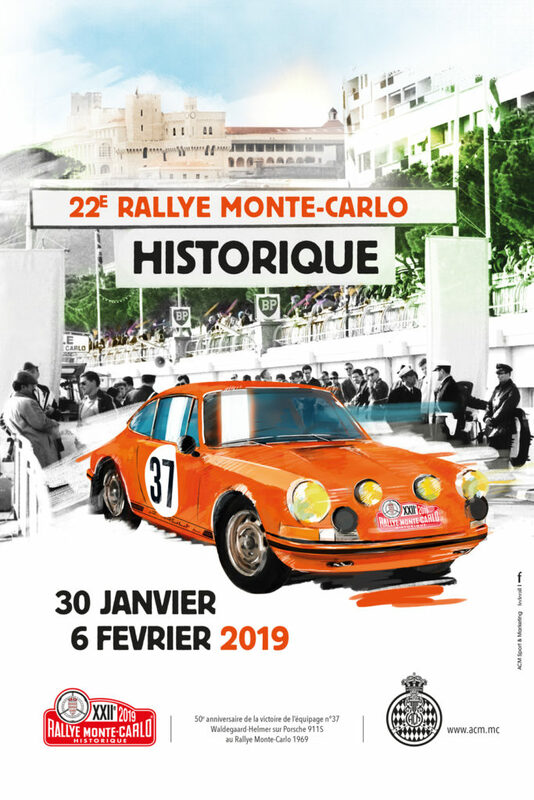 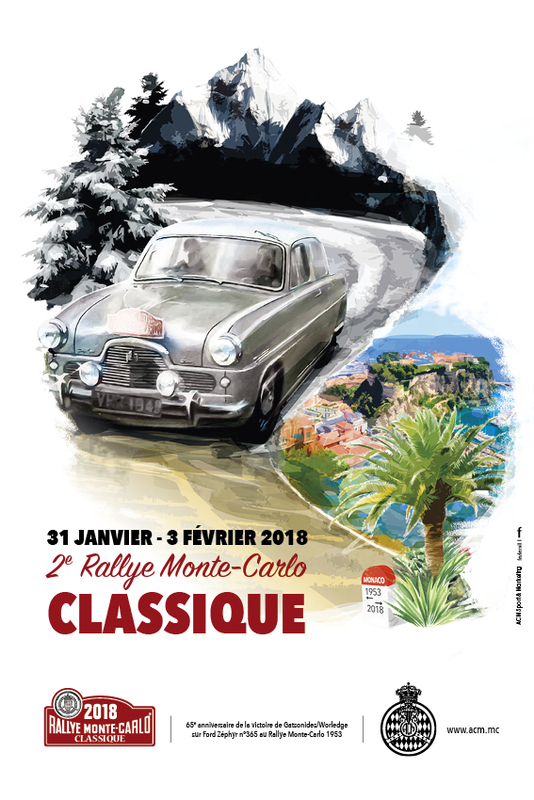 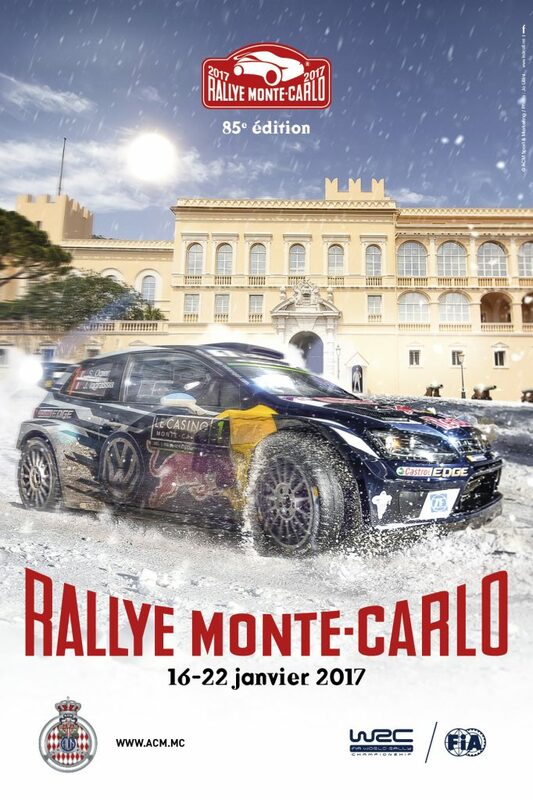 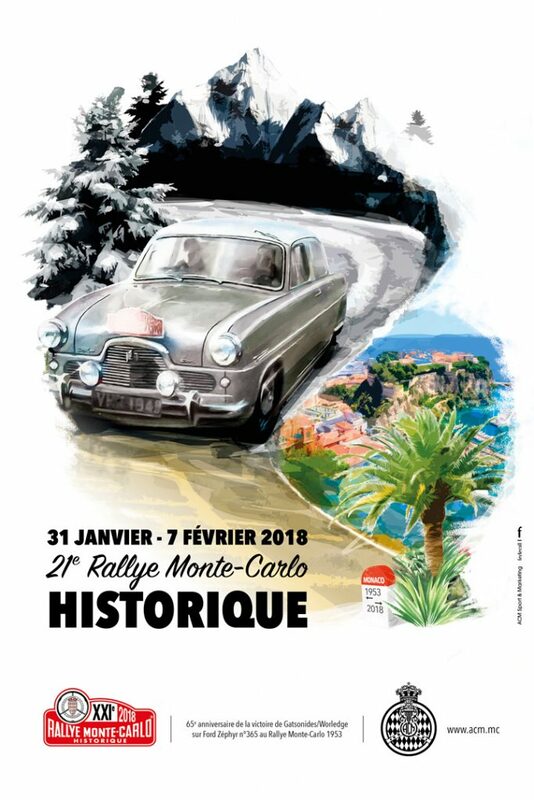  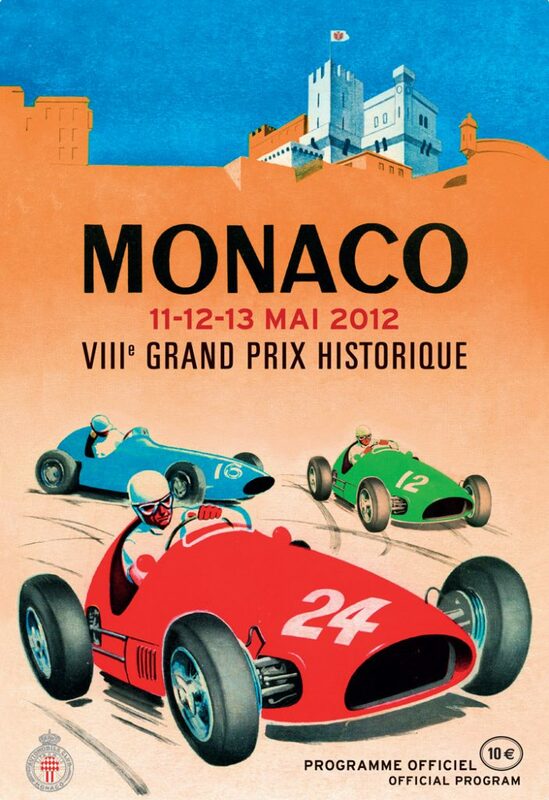 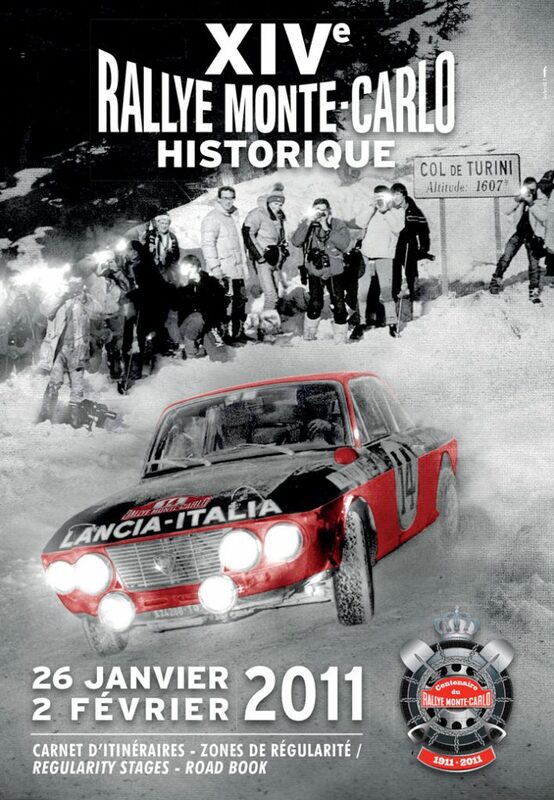 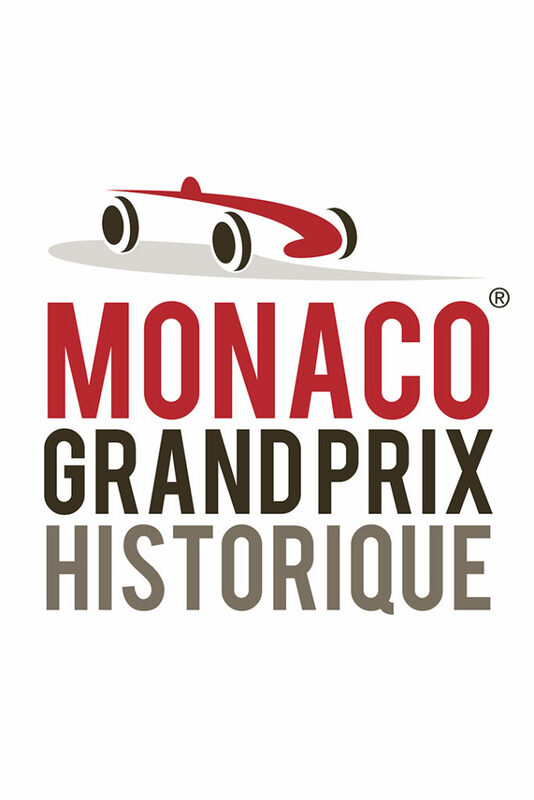 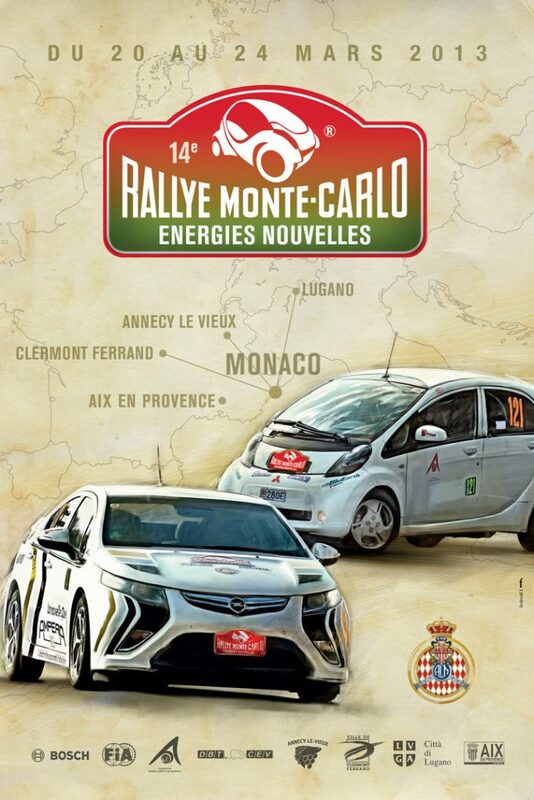 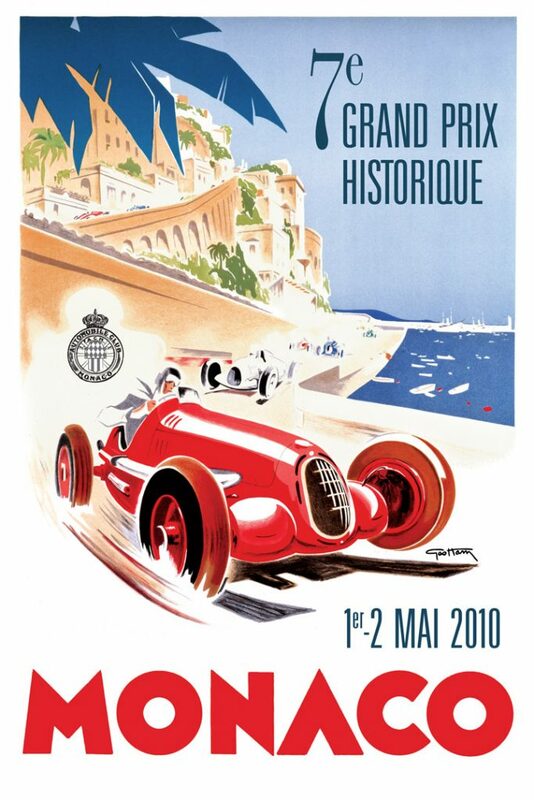 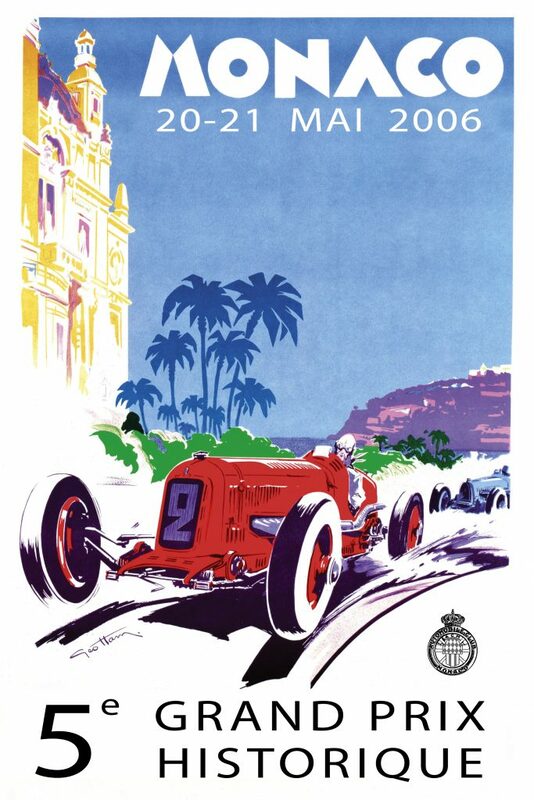 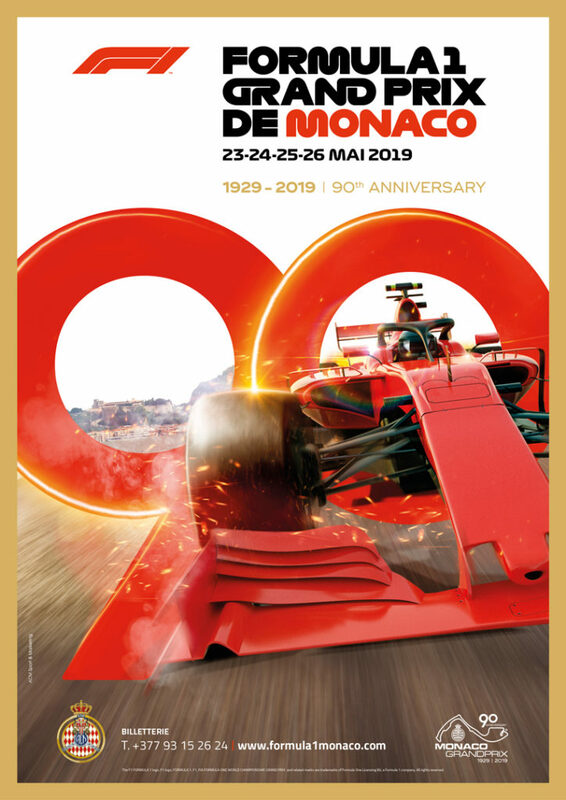 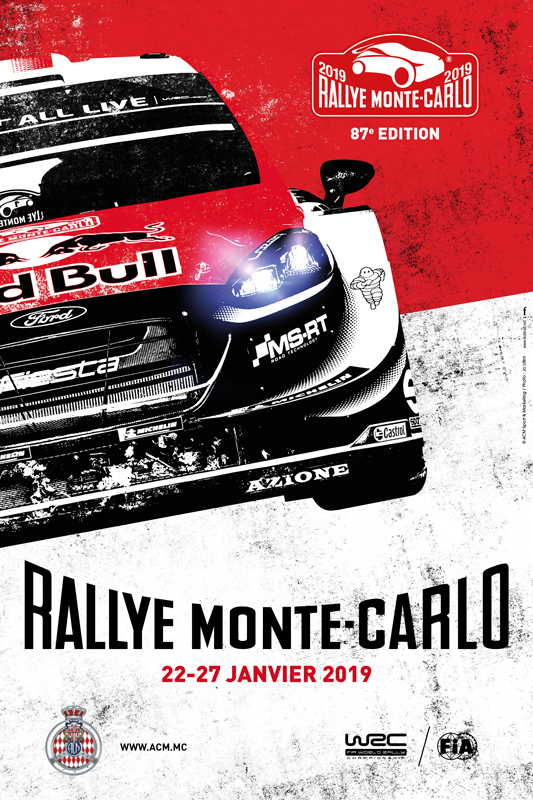 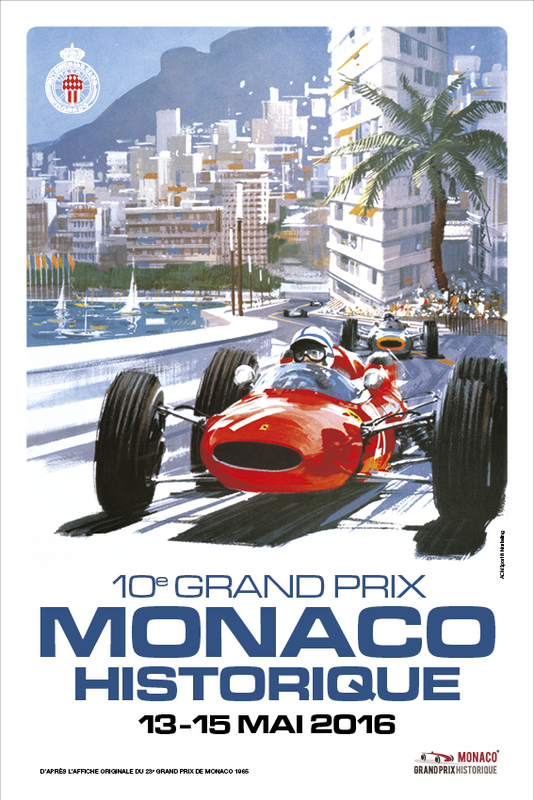 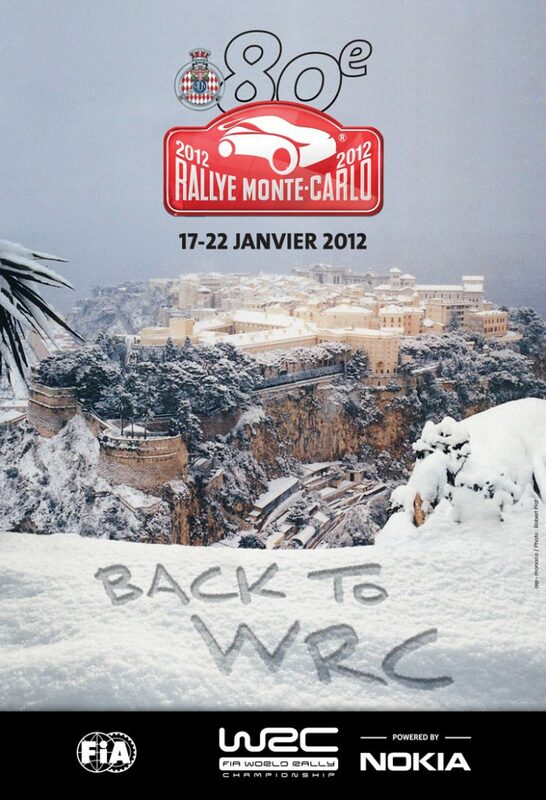 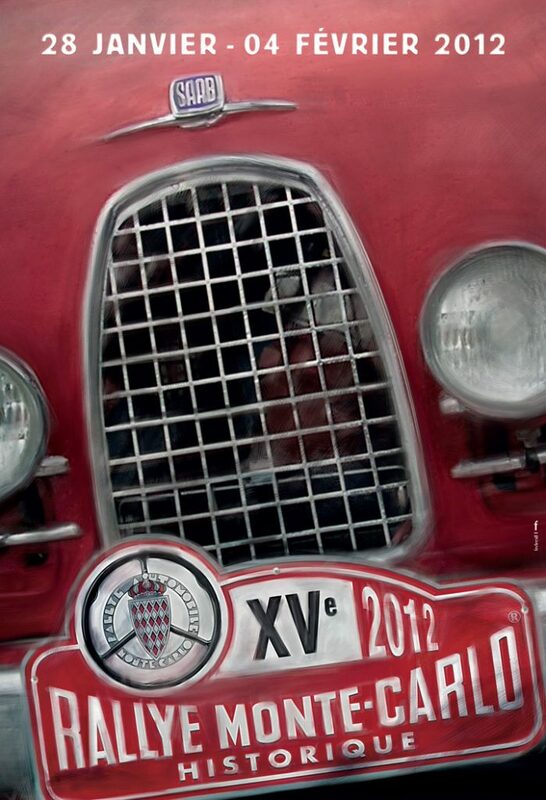 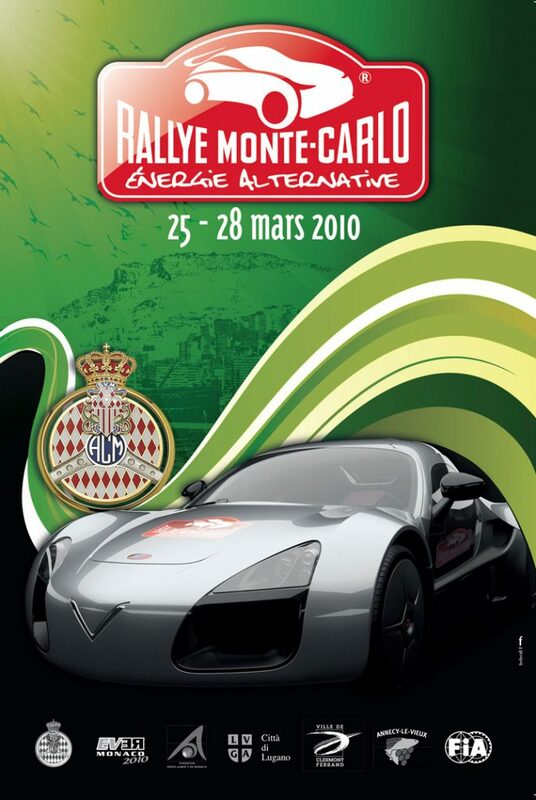 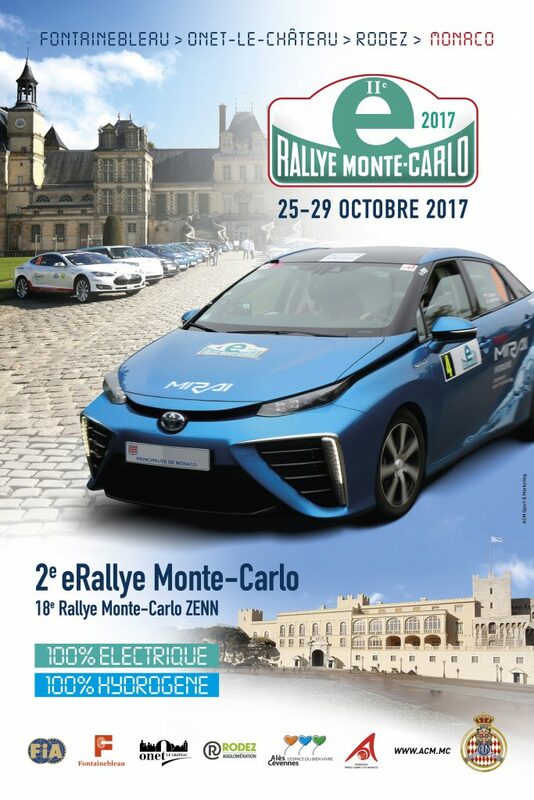 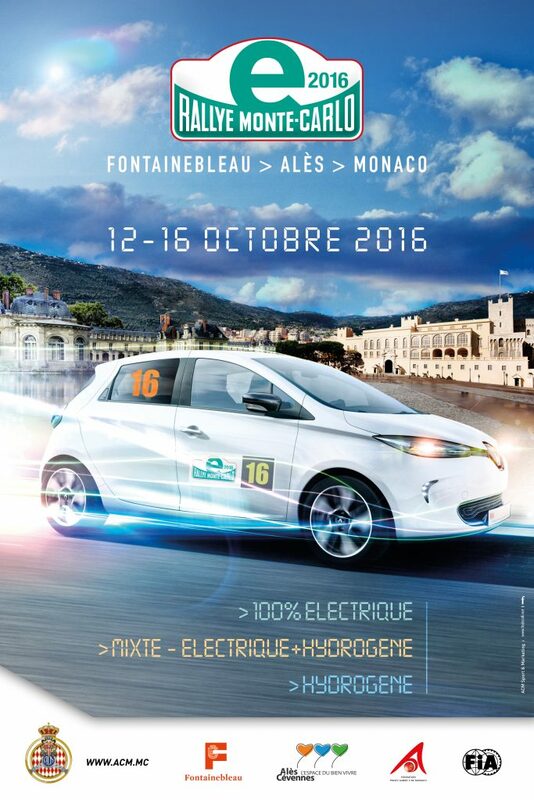 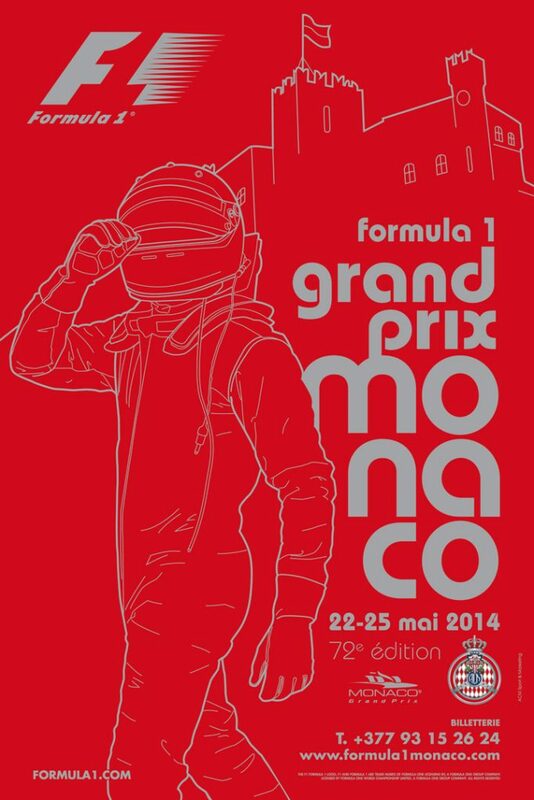 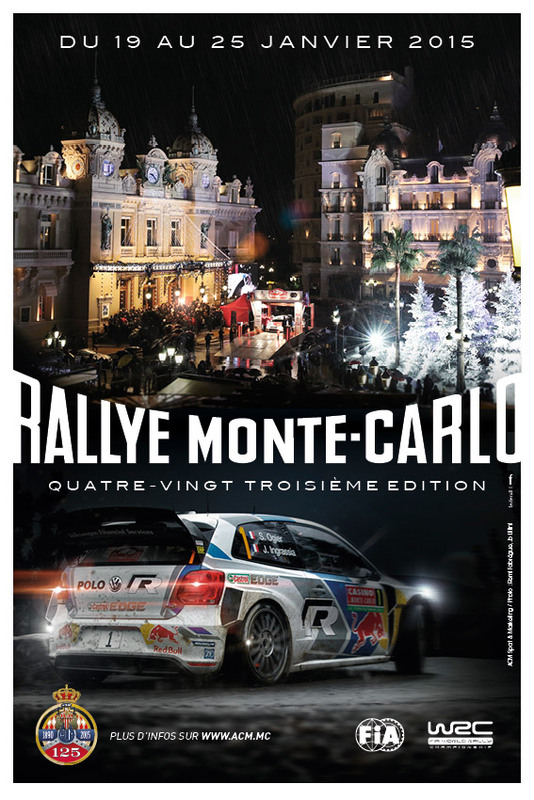 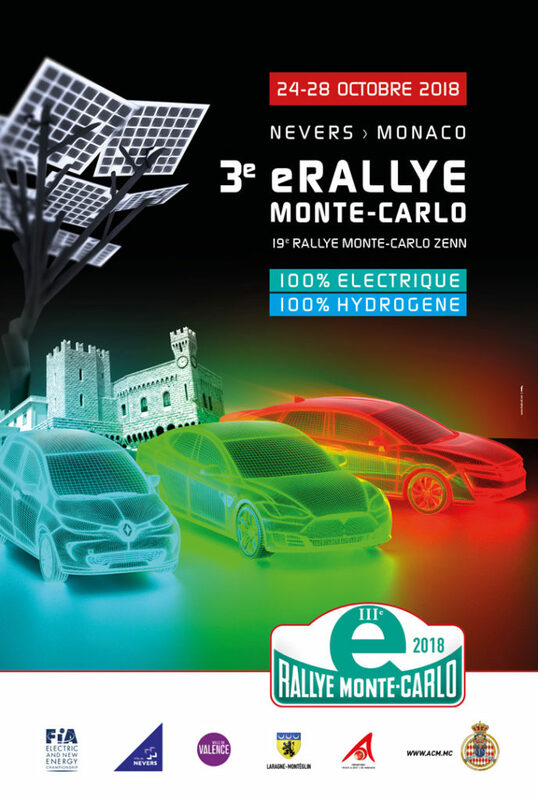 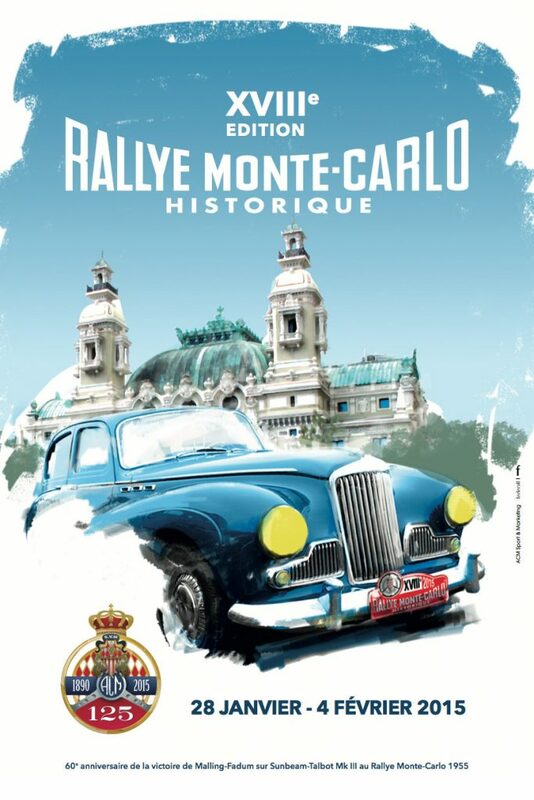 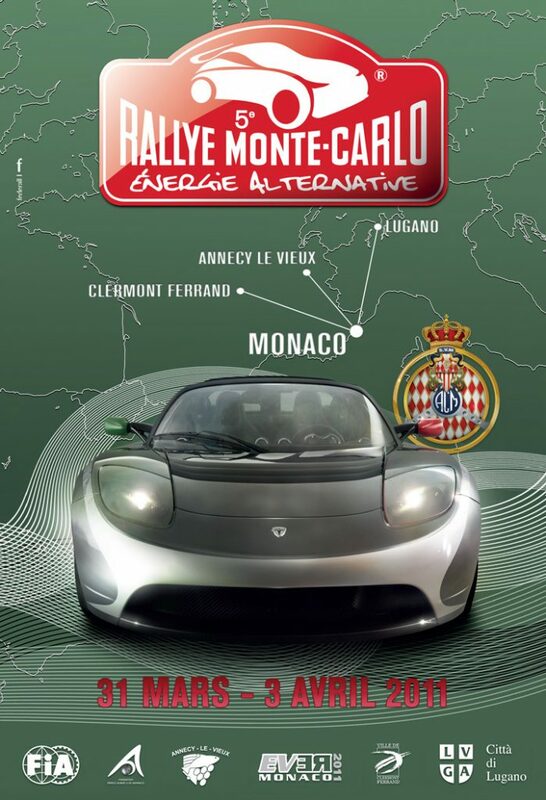 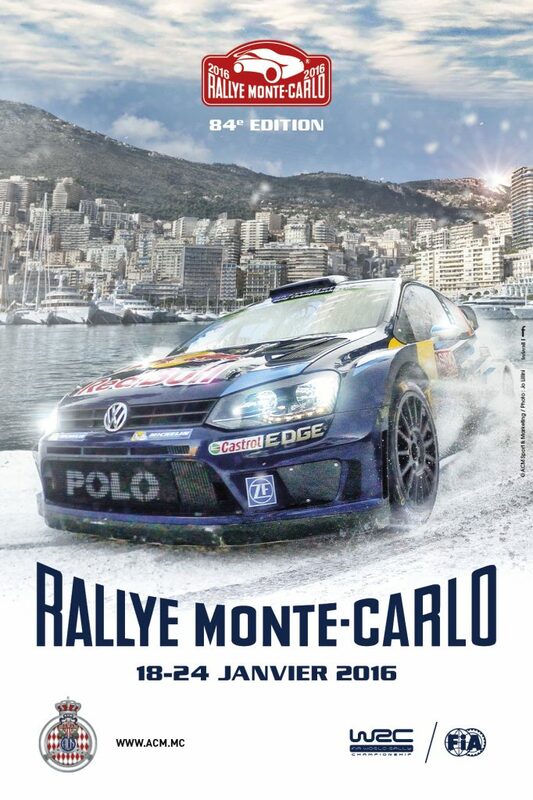 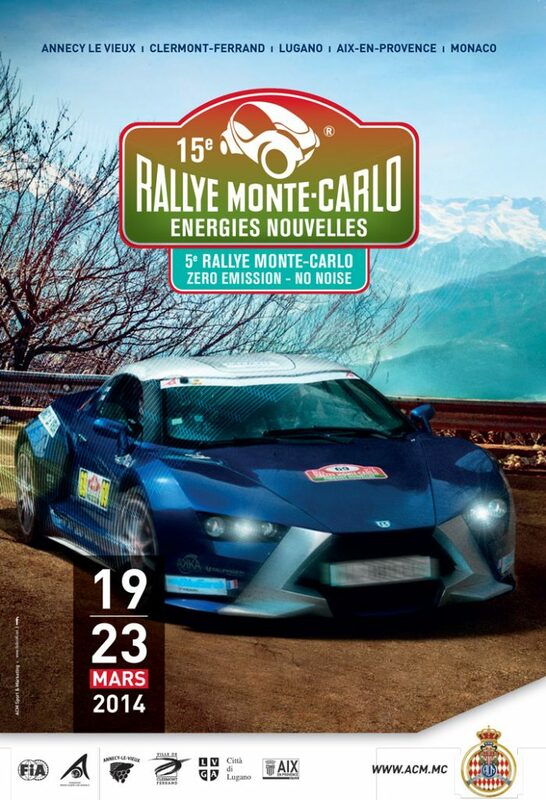 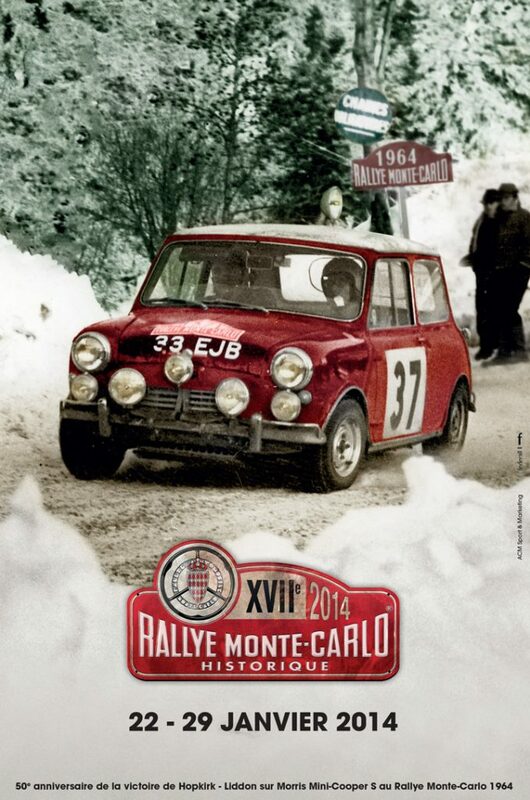 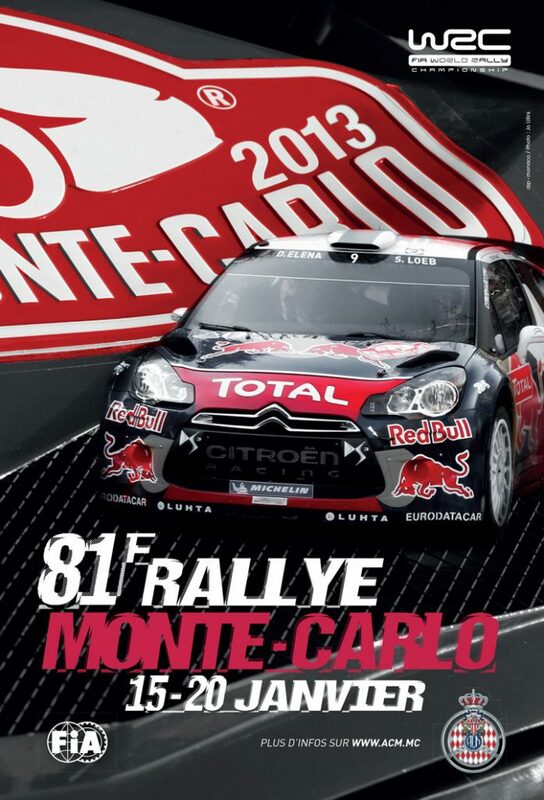 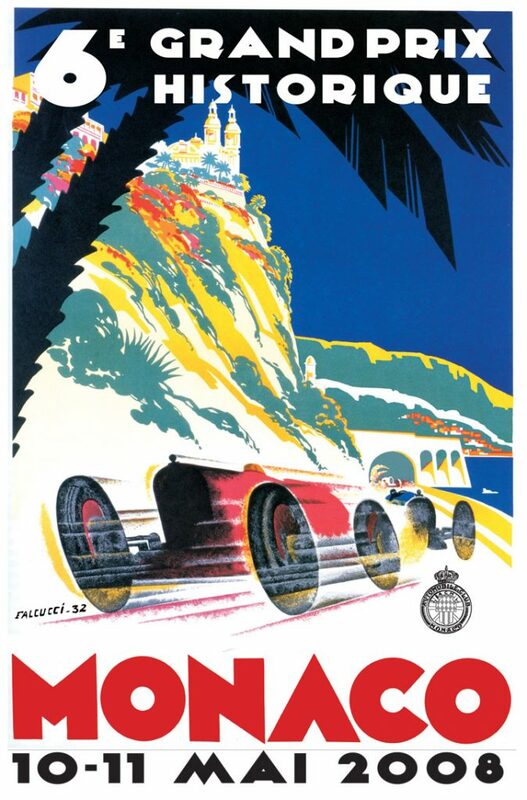 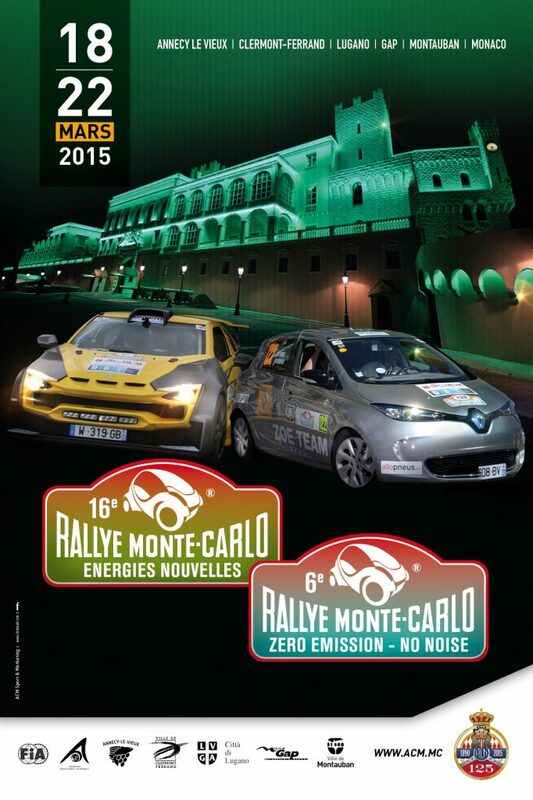 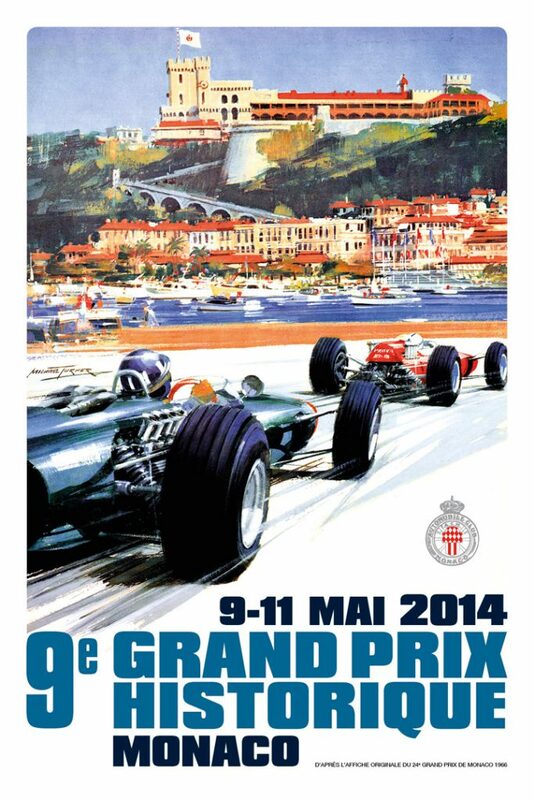 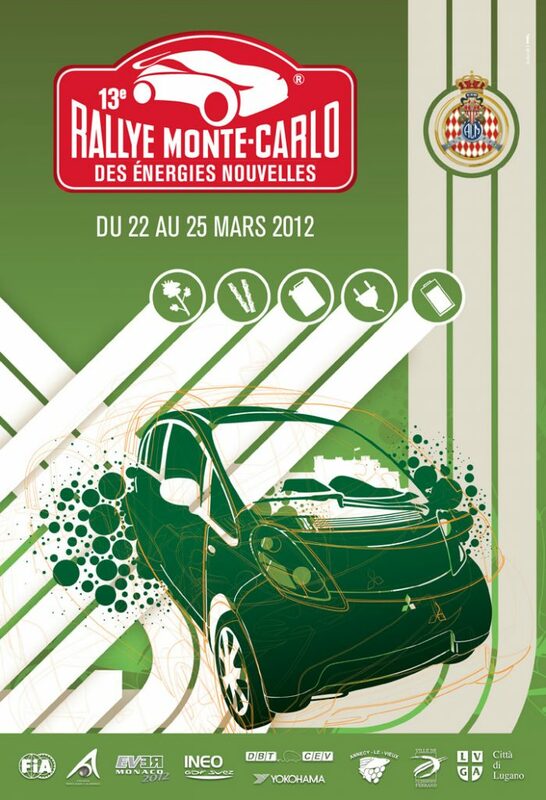 Le QUOTIDIEN du Rallye Monte-Carlo Historique 2019 will be available everyday on the official website of the Automobile Club de Monaco [www.acm.mc1, on the social networks of the Automobile Club de Monaco and on the application ACM Live [available on App Store and Google Play].